Kudus to you, Johnny, for a rare and insightful review. Finally, sombody gets it right! Much appreciated. Carol, how wonderful to hear from you. You, more than anyone, would have the deepest insight into the time/recording etc, so I feel truly humbled by your comments. Thank you. Thanks for your insights into an album treasured by so many. It must have been a special time. Van sounds like he’s close to unlocking the secrets of the universe. “… one of the best albums ever recorded. By anyone.” You sure got that right. Couldn’t agree more. As Lester Bangs pointed out in a different review, excessive focus on the lyrics is silly. It’s the delivery that gives them meaning, and in live performance he throws them away, mixes them up, scats. I think part of my appreciation of Van stems from having grown up Pentecostal (in the American south.) 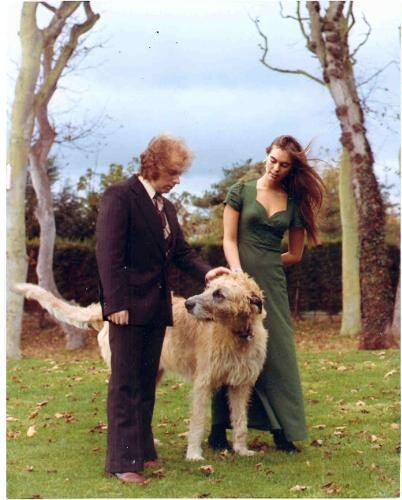 I spoke in tongues exactly once, and no singer reminds me more of that experience as early 70s Van let loose – which even then he appears to have only done full-on sporadically. Sure he’s written lyrics worthy of poetry (Madame George from AW comes to mind) but even at their best they’re an irreverent mix of the sacred and profane. The amazing thing about the toilet roll line is it works. You can’t separate it from the rest. Think of mystical or deeply emotional experiences you’ve had. I bet they were shot through with mundane environmental details that will stick in your mind forever. I think you’re right. Over analysis of the lyrics probably wasn’t that helpful. This album is not about the meaning of the words you hear but about how they sound, pulling and stretching his soul through every groove. I was mesmerized by this album in 2002 before I read any review on it. I remember being transported to a place where the poignant memories of the past hanged so heavy in the air that one could almost reach out, touch it and hold onto it. And his voice – yearning, roaring, finding all kind of form, shape & texture, explored all the depths & outer reaches of its possibilities. His unbridled vocal delivery on this album was truly exhilarating and I would actually gasp at times in sheer delight. Loved your review. 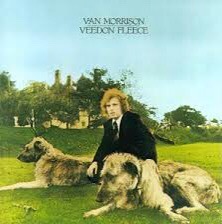 This is the Van Morrison album I most frequently return to, despite the majestic of so many of his other works.